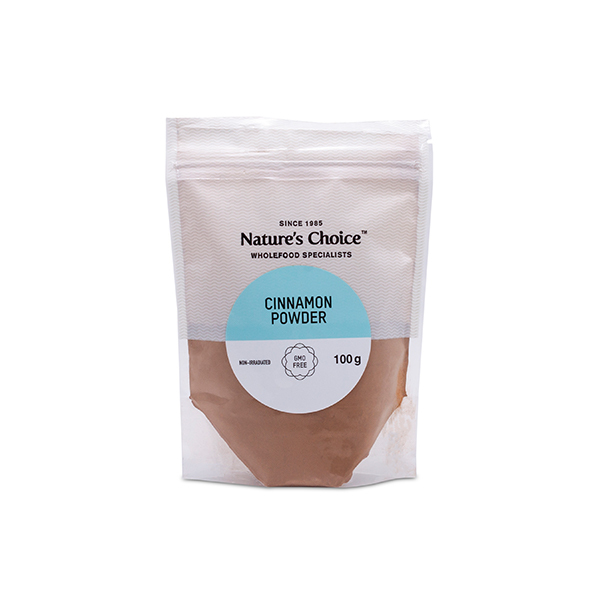 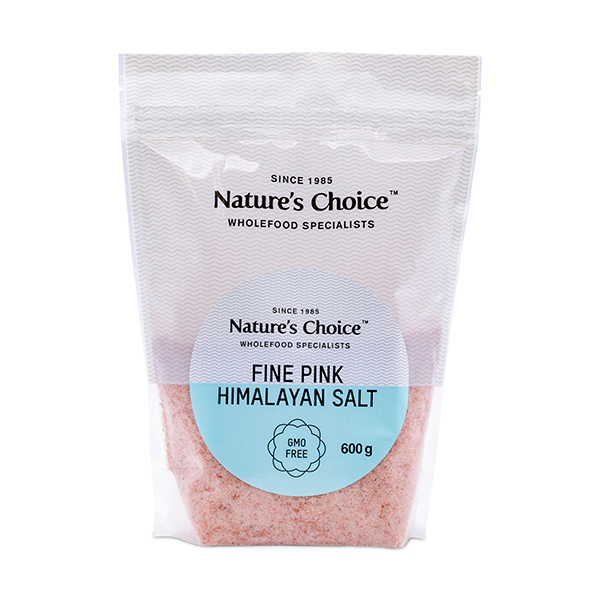 A delicious natural seasoning made from a selection of aromatic onion, potato starch, sea salt, garlic and herbs. A natural way to flavour cooked dishes and soups without any harmful additives and preservatives. 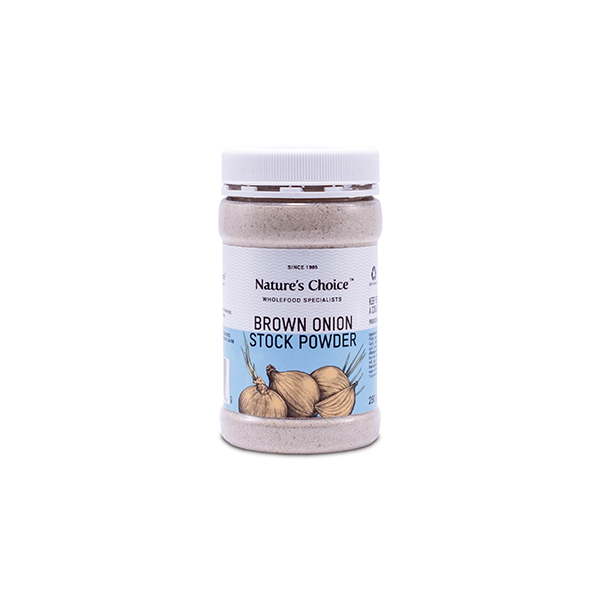 Add to soups, stews or vegetable dips and stock. 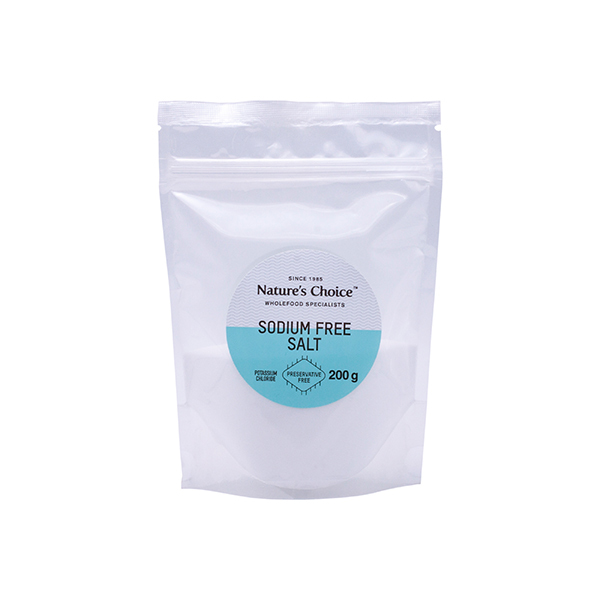 Ingredients: Dehydrated onion (27%), Potato starch Sea salt,Wheat flour (Gluten), Garlic, Yeast extract, Herbs, Spices, Citric acid ,Lemon oil, Onion flavour.